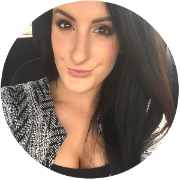 Within this lineup of the beauty crushes I indulged in last month, there are a few newbies and some stash staples. This time round, my favourites are quite skincare heavy and I've found them all to really help my skin to look as good as possible, slotting into my usual routines. Michael Todd has had a huge surge of interest as of late, whether sponsored or not, but everything I've heard has been positive. Naturally, I wanted to give the products a whirl, so made an order on the Michael Todd website. Two masks (keep your eyes peeled) and the Michael Todd Blue Green Antibacterial Toner crept into my basket and arrived on my doorstep roughly a week later. Since then, I've been using it non-stop. As it's anti-bacterial, it keeps any complexion complaints at bay, working to kill bacteria before blemishes erupt. Blue green algae and organic kelp help to eliminate any toxins, remineralise and nourish the skin naturally. Black willow tree extract has healing effects on the skin and tea tree oil promotes skin clarity. The formula is gentle and moisturising, leaving your skin feeling soothed, instead of tight and dry. If you have any broken skin, it can sting or tingle in places, but it isn't unbearable and soon stops. The results? My skin is clearer, and I've had significantly less break outs, particularly around that time of the month. Fragranced with lavender, the smell may appeal to some, but it doesn't float my boat. Fortunately, it dissipates once applied to the skin. 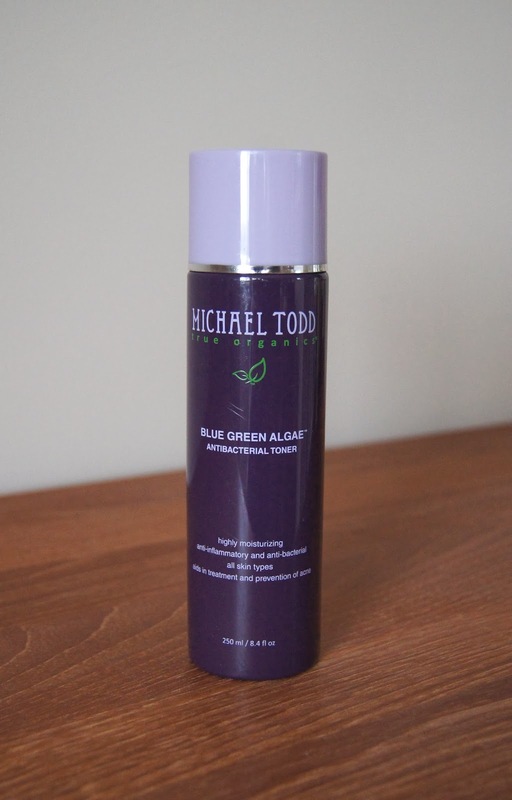 Michael Todd products are shipped from America and this toner is priced at $18. According to the current exchange rate, that makes it £11.57, which I think is amazing value. I had no problems when it came to delivery and my package arrived even quicker than with some items I've ordered from within the UK! The purple packaging is fine, but I do wish there was a way of seeing how much toner was left inside, so that you could re-order, without having to guess when it's nearly all used up. 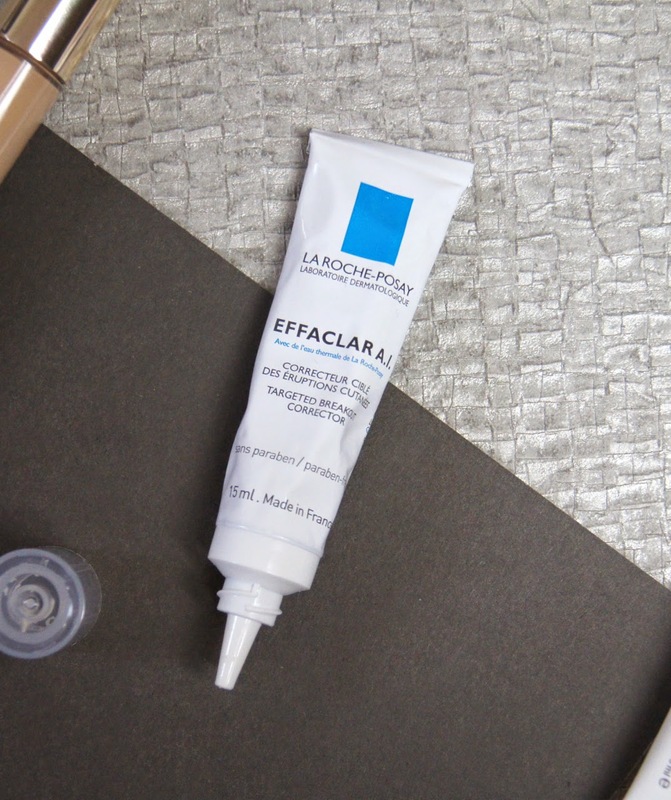 We've all heard of the La Roche-Posay Effaclar Duo, but the La Roche-Posay Effaclar A.I., isn't talked about half as much. Rather than an all over blemish corrector, this is a concentrated, targeted treatment, used only on the blemishes themselves and not the surrounding skin. Stronger than other blemish treatments, it can be slightly drying, particularly if you have a dry/dehydrated complexion to begin with. My skin hasn't been left too dry when using it, but I make sure I pay a little more attention to those areas, when applying my serum and moisturiser, in the morning. I've found the Effaclar A.I. to be especially good on those larger, painful, angry bumps that remain under the skin, waiting to appear. Smoothing a pea-sized amount on top of the blemish at night, allows the product to work it's magic as you sleep. When I wake up, any swelling has been significantly reduced and any pain has usually disappeared. I prefer to just use spot treatments in the evening, but I'm sure this would look fine under any makeup, if you wanted to apply it earlier on. All La Roche-Posay packaging looks clinical and has a medical feel to it, which I actually quite like. Affordable, this corrector is under £10 and will last a long time, seeing as you only use it on localised areas. From what I've heard, La Roche-Posay is available worldwide, however some of the products differ depending on the country that you're in, so you may want to check the additional instructions, to make sure that you use the products correctly. Another product that has been doing the rounds on the bloggersphere lately, is the Indeed Labs Hydraluron Serum - a hydrating serum, containing the purest form of premium-grade, hyaluronic acid. This ingredient works by attracting 1,000 times its weight in water, so when put on the skin, any moisturiser layered on top, will be absorbed deeper into the skin and retained. First off, don't use this serum in place of a moisturiser, as it won't work. When you apply this onto the skin, it sinks in so quickly and leaves the skin feeling tacky and almost dehydrated. However, once a moisturiser is added over it, you can really notice a difference. With continued use, my dehydrated skin has gone from looking dull and lacklustre, to noticeably plumper and smoother. Indeed Labs claim that this serum will increase skin elasticity by up to 27% and surface roughness will be reduced by up to 10%, within 8 weeks. So far, so good, so I can definitely believe that. The whole, Indeed Labs range has basic, no-frills packaging. 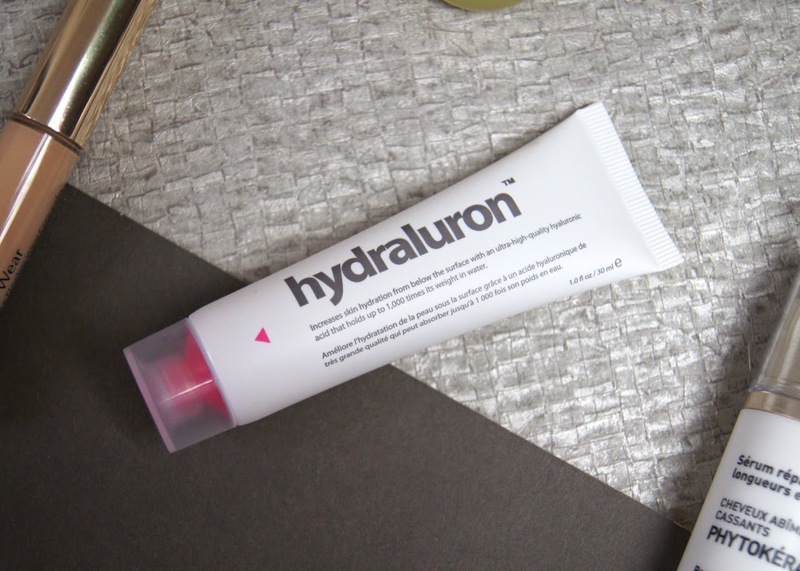 Hydraluron comes in a small tube, which is great for travelling and allows you to use up all of the product. 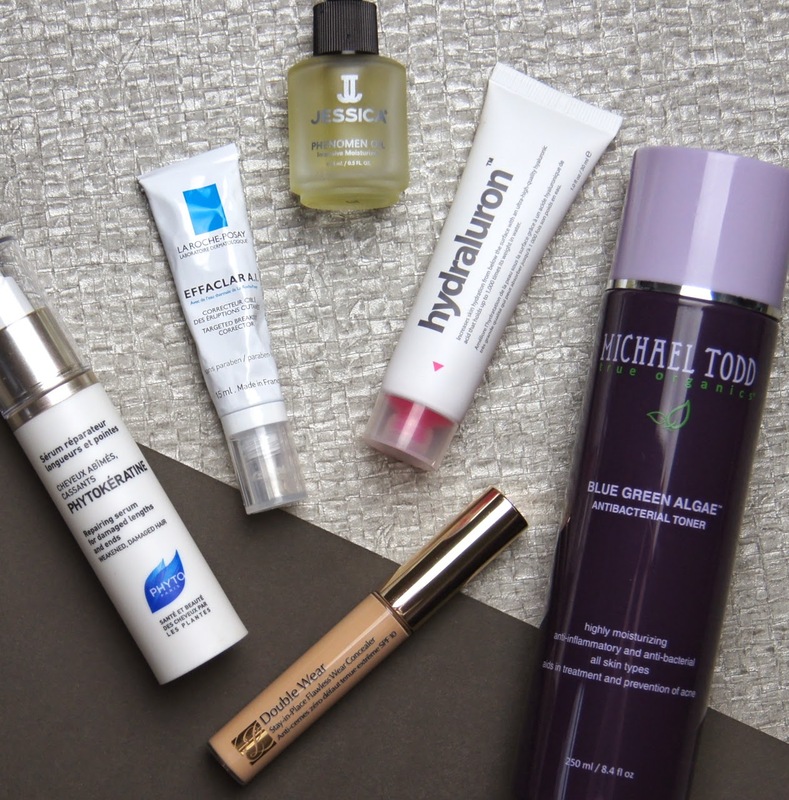 The entire range is available in Boots, meaning it's easy to get your mitts on and repurchase. Price wise, it's significantly cheaper than my usual high-end serums, yet pricier than drugstore versions, sitting somewhere in between the two at £24.99. Fancying a change with my haircare routine recently, I've been drawn to the brand Phyto, which is known for using natural ingredients and concocting products that lack any chemical nasties. 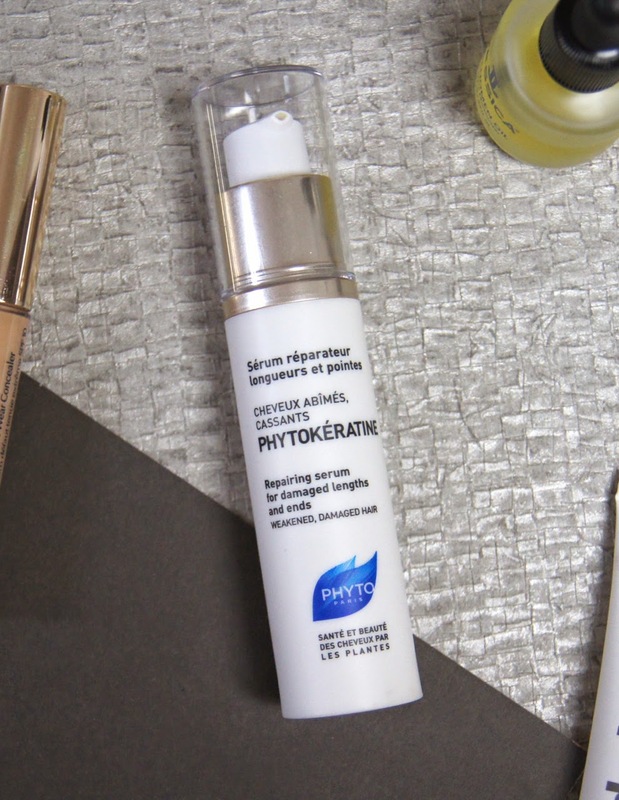 After running out of hair serum/oil, I decided to skip repurchasing my usual bottle of MoroccanOil and thought I'd give the Phyto Phytokeratine Serum a go instead. As opposed to very liquid, oily products, this serum is a thicker, white cream free from those controversial silicones. When rubbed between your hands, it becomes more watery in consistency and invisible. All you need is one pump; I have very long hair and that is an ample amount to coat the full lengths of my locks. Focusing mostly on the ends, I simply run the serum through my hair, then follow with other styling products, before blow drying. Instead of just sealing the outer hair shaft, this penetrates on a deeper level, hydrating from the inside, out. My hair isn't weighed down or left greasy, but this product is aimed at those with damaged/weakened hair. So, if your hair's already in good condition, then it may be too much for it. After switching to this repairing serum, my hair reaps the benefits that my normal oil/serum provides, but also feels stronger thanks to active ingredients, like keratin, amino acids and yet more of that good stuff, hyaluronic acid. Compared to regular bottles of hair serums and oils, this 30ml bottle is only small. The pump gives you the right amount for one application, though, so it should last a considerable time. £17 isn't too bad in my eyes, especially as the product doesn't contain any silicones or parabens, which can be hard to find. 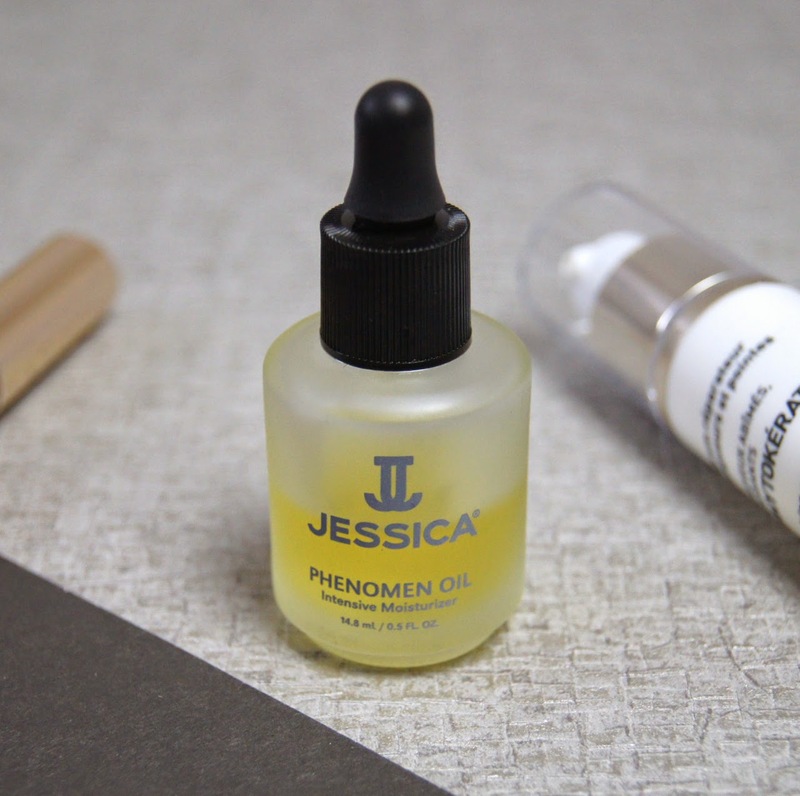 When I was stocking up on some bits from Feel Unique recently, I sneakily added the Jessica Phenomen Oil to my basket. As it's a Jessica product, I intended to use it solely for my nails and cuticles, stupidly failing to realise that it can be applied to any dry areas of the body. Since using it, I've finally clocked on and I've been slathering it on, paying most attention to my elbows, knees and nails. Like the bottle says, it's a very intensive moisturiser, containing jojoba and sweet almond oil. When I'm giving myself a manicure/pedicure, a few drops of this softens cuticles in a flash and leaves the skin surrounding the nails,in great condition. In the evenings, I apply this to any dry areas on my body and leave it overnight, to really penetrate and soak in. Personally, I love the almond fragrance that it has, but it's quite strong. As you can imagine, a little goes a really long way with this product and the pipette dispenses as much oil as you need, without any waste. Made from glass, the bottle is heavy, but it's only just bigger than a regularly sized nail varnish bottle. This is another pricey product, for the amount that you get, but this is one that will last for ages. When it comes to Summer, achieving a flawless finish to your makeup, in the hotter, humid weather, can be tricky. I like to shun my heavier, fuller-coverage foundations, in favour of lighter, sheerer formulas and tinted moisturisers dominate my dressing table. 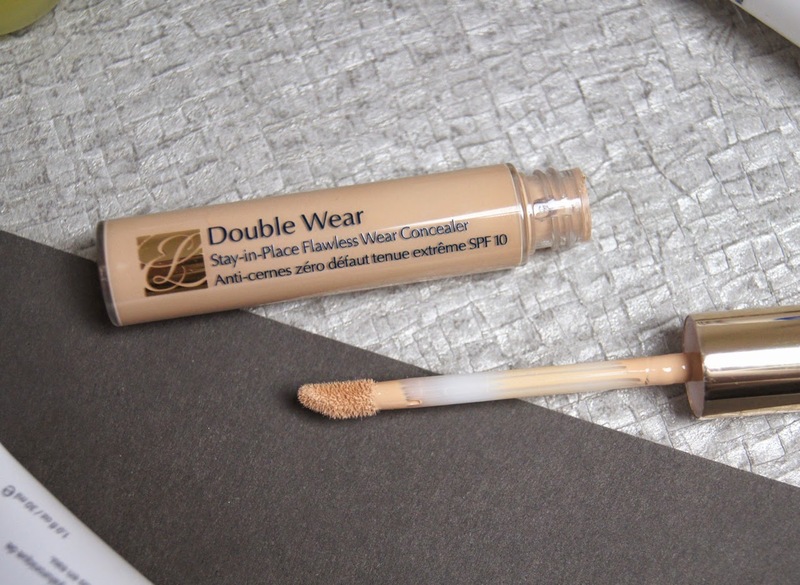 In order to cover up areas of redness and blemishes that are still visible through my makeup base, I turn to a higher coverage concealer and, at the moment, I've been addicted to Estee Lauder Double Wear Concealer. The consistency isn't too thick, considering the perfected finish that it gives. Unlike some other high-coverage concealers, the formula isn't at all drying. Just like the rest of the Double Wear line, the lasting power is just amazing, even in warmer climes, which means that I don't have to worry about touching up throughout the day. On me, it never creases, but I always powder over it when I use it under my eyes, to ensure that it sets properly. 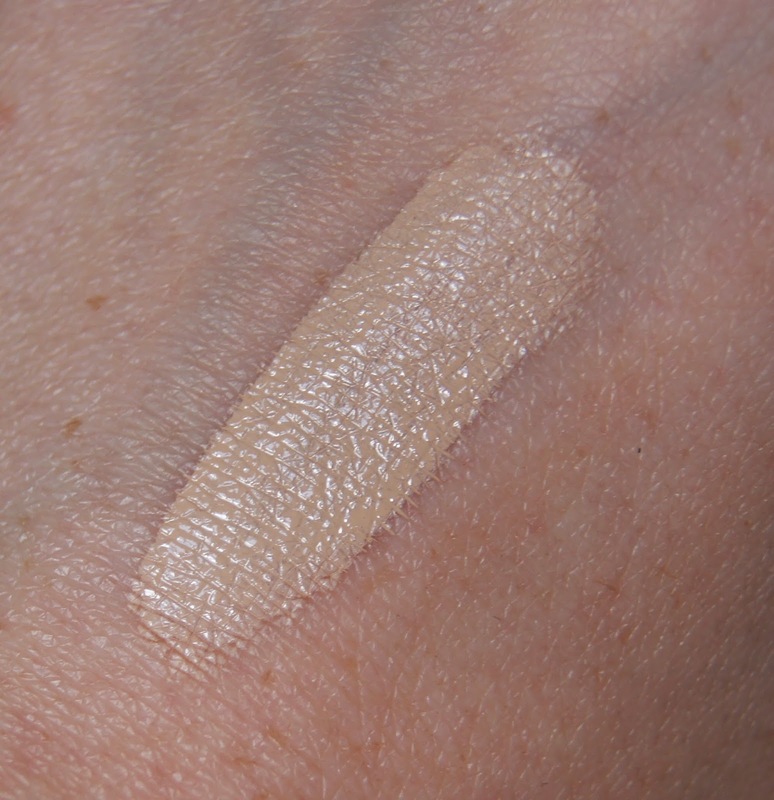 Over a lighter coverage base, this allows you to cover any areas that need it, without masking or caking the face. I haven't experienced any breakouts with this product, even though it has a very faint fragrance to it. An SPF of 10 helps to protect the skin, without causing problems with flash photography. £20 is expensive for a concealer, but I really do think it out-performs others, especially considering how well it fares in high humidity. The doe foot applicator is great for getting into the darker, inner corners of the eyes. But, if I use it on other areas, I put some product on the back on my hand and use it from there, for hygiene reasons. Estee Lauder, being one of the best brands to offer a wide, realistic shade range, offer this concealer in 8 shades, ranging from very pale to quite dark. Which products were you loving last month?